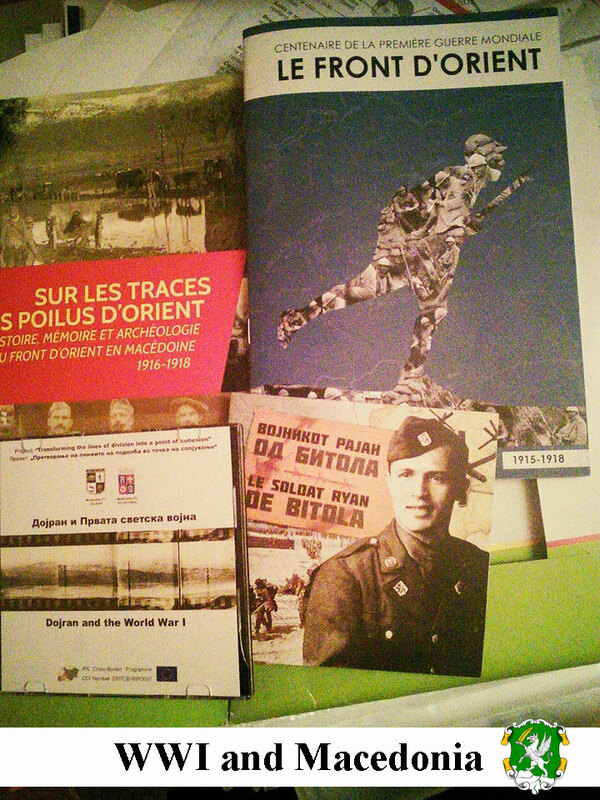 The main aim of the project implemented by HAEMUS with the support by the region of Lower Normandy and the Ministry of Foreign Affairs of France, in cooperation with the Association of Local Democracy Agencies (ALDA) is the preservation and valuation of the cultural heritage of the First World War in the Balkans, including Macedonia. To emphasize the importance of this period, an international conference on “First World War in the collective memory – Exchange of experiences in the Balkans” is organized. Considering the experience with WW1 heritage and the memorial tourism of some European countries, this conference will allow the exchange of ideas regarding the WWI topic on the Balkans, which will open and allow new opportunities for cooperation. We do hope that this will create new knowledge about the WWI in Macedonia, a period for which there are hardly domestic scientific records. The main reason for starting an international conference on the WWI topic in Macedonia and the Balkans is promotion of the cultural heritage of this period. It would contribute to the creation of some domestic archives of materials, as well as the exchanging of international experiences. Building human capacities who would participate in the dialogue for peace and reconciliation in the Balkan countries through scientific research and understanding of the past of this period, is also one of the aims of the project. A specific aim of this project is to strengthen the capacity of local authorities to present the cultural heritage from WWI; raising awareness of the importance of the WWI and its role in the collective memory and intercultural dialog for peace and reconciliation of the Balkan countries.